Love cat cozies? You've come to the right place! 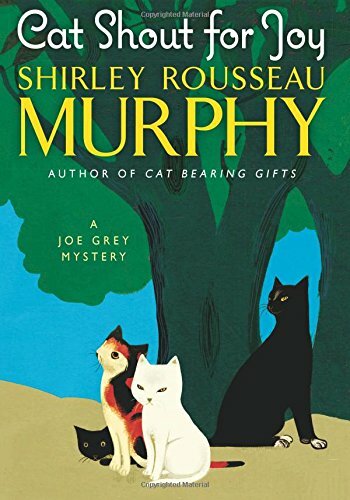 From the publisher: While Joe Grey and Dulcie joyfully await their first kittens, they grieve for the old yellow cat, Misto, whose time on earth is drawing to an end. But Misto tells them an exciting afterlife lies ahead for him; and he sees, as well, an adventurous future for the kittens: Among the litter will be a little calico returned from the distant past. She will be born with the same unique markings as in ancient tapestries and paintings, and with the same indomitable spirit as Joe Grey. As Joe and Dulcie stand by for the birth of their kittens, they work swiftly to unmask a killer, a predator attacking the most vulnerable citizens in the small coastal community of Molena Point. 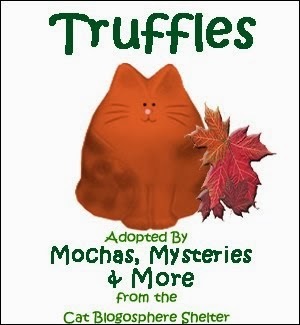 Tortie Shorties Review: I did a little research and discovered that the very first Joe Grey mystery was published 20 years ago in 1996. I have every book in my collection, and while I haven't read the entire series yet, I have read several and through the years have enjoyed watching Joe and Dulcie solve crimes together and ultimately fall in love. 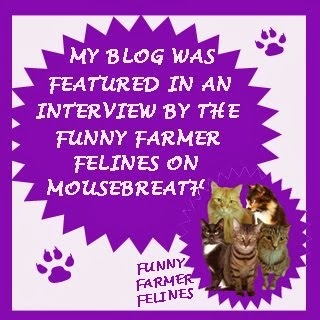 In book 19, Cat Shout for Joy, monumental changes are afoot for the fearless felines and residents of Molena Point. For anyone new to the series, these cats have the ability to talk and many people in town share their secret. One human who is blissfully unaware is the police chief Max, but the cats still use their talent to be a snitch for the Molena Point Police Department via anonymous phone calls. Their investigative abilities are needed more than ever following a series of seemingly random attacks on the elderly, some of which have turned deadly. 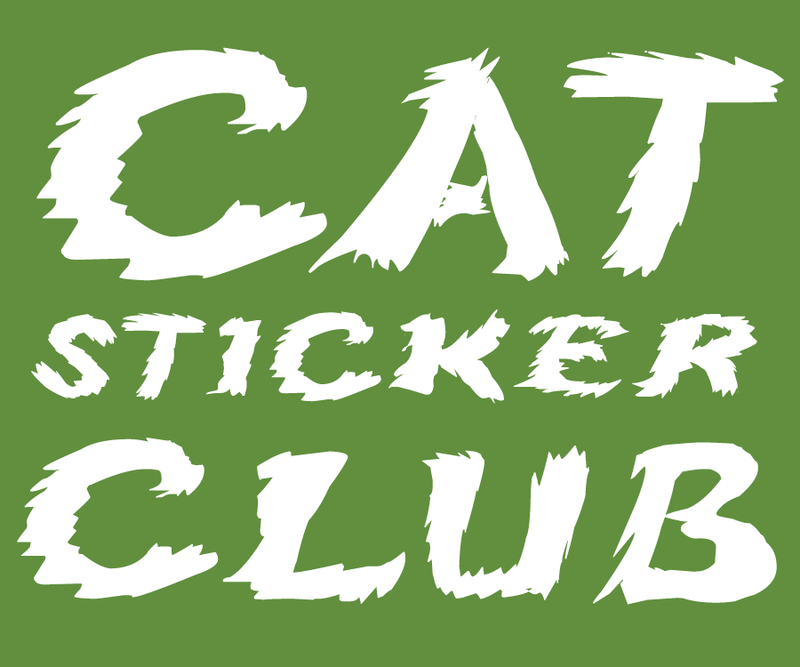 When a close friend is murdered while renovating a home and another friend is framed for the killing, it's up to the cats to put an end to the madness. Cat Shout for Joy blends the sweet with the bittersweet: as Joe and Dulcie prepare for the birth of their kittens, they are also forced to say goodbye to their dear friend Misto. One of my favorite characters is sidekick Kit, who is often referred to as a "flighty tortoiseshell". Each of these cats has a unique personality that will capture reader's imaginations. I appreciated how the culprit(s) is revealed 2/3 of the way into the book subsequently allowing more time to be spent on the motive and capture. All too often loose ends are left untied until the final three pages. 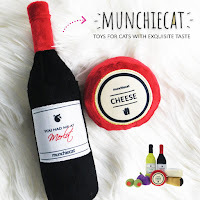 Whether you've spent the last 2 decades following Joe and Dulcie's adventures or you're new to the dynamic duo, Cat Shout for Joy will leave you purring. 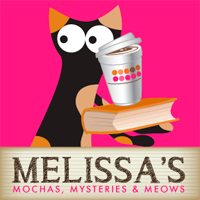 From the publisher: Magic and meows meet in the first enchanting Witch’s Cat mystery! 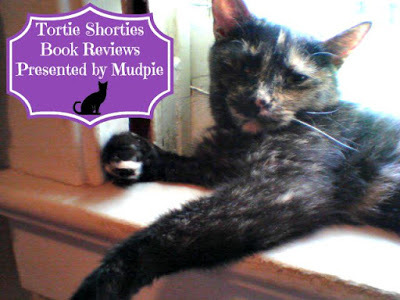 Tortie Shorties Review: This has been my most anticipated release of 2016 ever since I first saw a preview of the cover. 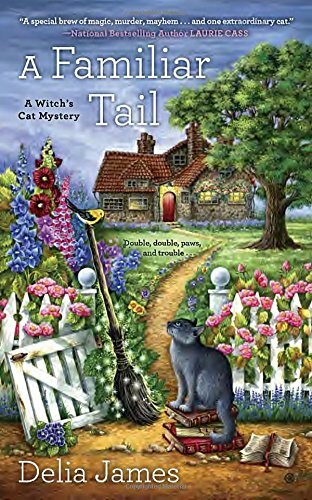 The debut of the Witch's Cat mystery series is not to be missed. Our protagonist Anna is a thirty-five-year-old freelance artist and illustrator. She has the ability to pick up on "vibes" from her surroundings, which makes her a bit nervous when she visits her best friend in Portsmouth, New Hampshire, since her grandmother seems to have a mysterious connection to the place. The vibe hits her full force when a gray cat, Alistair, leads her to a charming cottage behind the B&B where she's staying. As she goes down the basement stairs she feels that the woman who lived there died a violent death. Alistair's owner Dorothy lived there and while the police ruled her death accidental, others in town believe it was murder. Her nephew Frank, who runs the local newspaper, offers to let Anna rent the cottage in exchange for her help in uncovering what happened to his aunt. Anna agrees, seeing it as an opportunity to test out her unique talent. Each and every character introduced in this series is absolutely enchanting, especially Alistair (of course!) And the coven of witches that welcome Anna ends up changing her life, as they are able to teach her a lot about her gifts and how to use them. Twists and turns are around every corner and I was kept guessing until the very end. The next book in the series, By Familiar Means, comes out in September, and I can hardly wait to see what comes next for Anna and Alistair. More cat books to love! Great review - thanks!! Those sound like such good books. Can't wait to read them. Great reviews. Those books look like they are going to be very popular - we hope Mum will find us some great blloks to read to us. I will have to check these out! The only "cat" novels I've read are the Cat Who books. 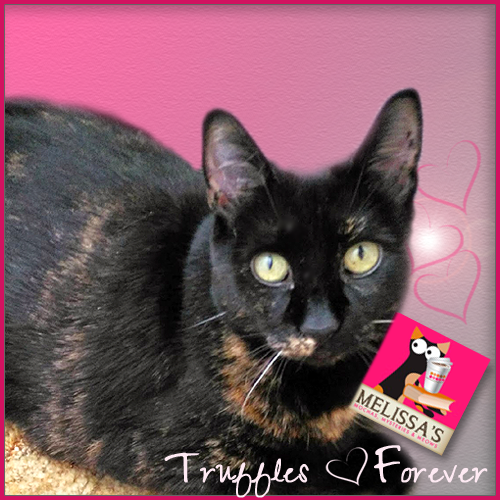 I just love your book reviews, Mudpie and Melissa. You always feature books that sound so fun. Thanks for sharing! Purrs! I too super enjoy the Joe Grey book. I think it's my favorite series. Thanks, Melissa. I've looked forward to A Familiar Tail, also, and have it on order. I've not read the Joe Grey mysteries and need to check them out. Cat Shout for Joy sounds like an interesting book - I haven't read any of the series, but it sounds like something I'd enjoy! I loved A Familiar Tail!! I didn't know a new book is coming out in September - I am looking forward to reading that one! These both look awesome!! Thank you, Mudpie, for your recommendations and discerning eye! These books sound most interesting. We know mum would enjoy reading them. We love reading your cat book reviews. These sound interesting.